In the summer of 2014, rapper Murk released her indie album Murk In Season (featuring the smash hit “P31”). After the viral success of her music video for “P31”, it became clear that her song based on the Proverbs 31 woman was more than just an idea or a single song – it was a movement. 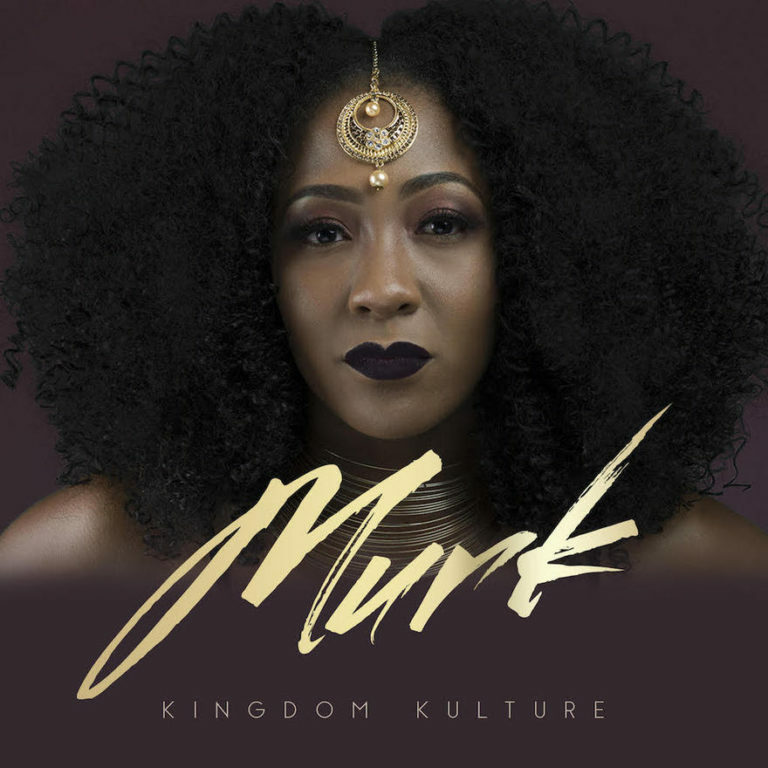 With her “P31” hit single and new campaign, Murk released her EP P31 nationally to wide success positioning her as one of Christian music’s most notable rising female rap artists. Although petite in stature, she is bold in lyric and delivery. Mercedes “Murk” Wheeler continues to share her dynamic message and continues making an impact in the lives of women and men with another musical release. Murk will release KINGDOM KULTURE on September 22 on digital music outlets via Memphis based DMG Music Group. DMG Music Group is the indie label formed by Dove and Grammy Award nominated artist, producer and music mogul Delmar Lawrence aka Mr. Del. His label has cranked out albums by Mali Music, Mr. Del, Murk and numerous epic musical collaborations with artists Canton Jones, Uncle Reece and Fro.